Life is respected and trusted by safety leaders across the globe. Our wearable technology prevents microsleeps by providing accurate alertness measurements in real-time to operators and drivers so they can take charge when it comes to safety. Our early warning alarms, combined with real-time monitoring enables proactive intervention to better manage fatigue risk and eliminate microsleep on-site. 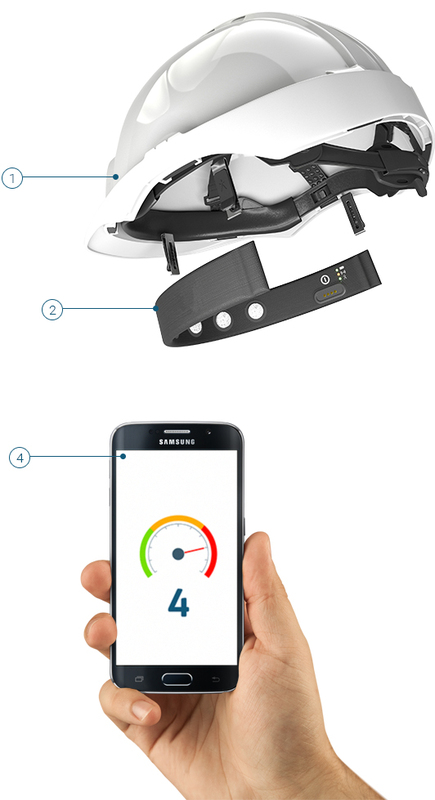 Your workforce can monitor their fatigue levels in real-time via Bluetooth. 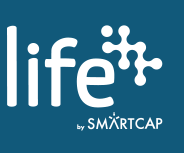 The LifeBand connects to the LifeApp, which is available from the Apple Store and Google Play. Means one less device for operators to remember to plug-in every night. (7x longer battery life compared to previous model). 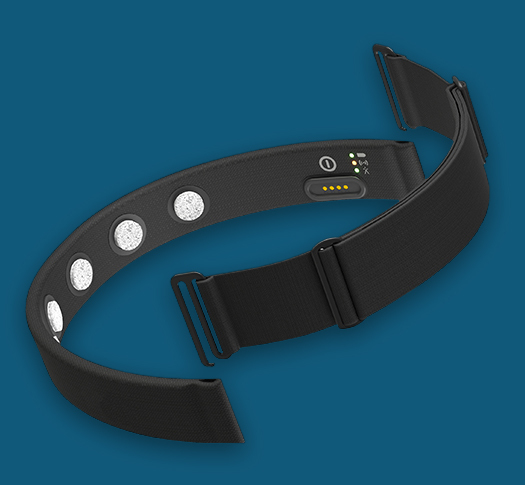 Unlike other fatigue monitoring products, the LifeBand doesn’t require set up before every use. Operators can get on their way quicker. 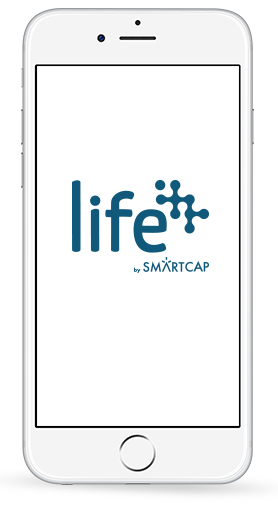 Life utilizes the gold standard in sleep science – EEG Technology. Supervisors can experience peace of mind knowing that Life measures, not guesses an operator’s fatigue level so they can get home safe, every day.